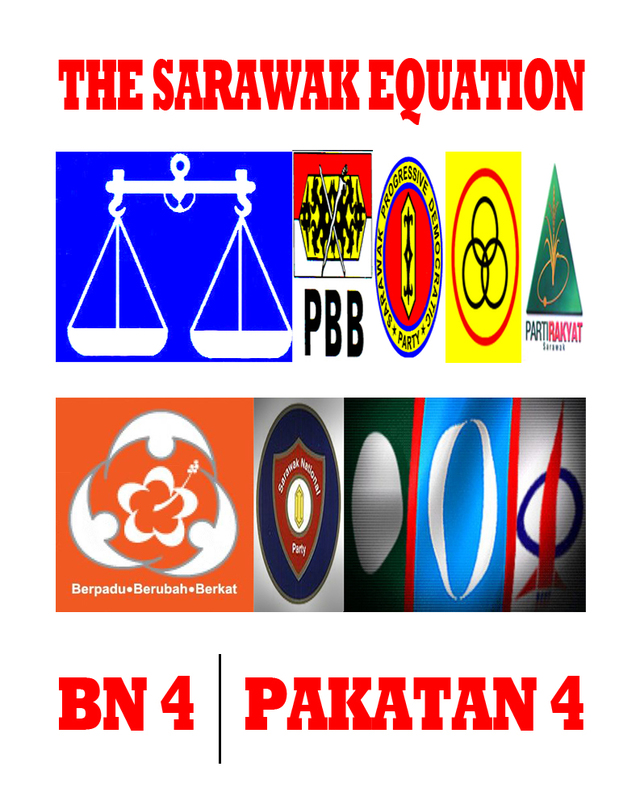 There might be new parties,independants joining the next Sarawak State Elections ” DUE SOON ” but the actual Battlefields with casualties as most political watchers anticipates will be between the TWO HEAVYWEIGHTS. Most if not all the parties involved are already encamped on the ground assessing the situation and also gathering feedbacks from the constituencies. The political soldiers knows that it would be one HELL OF A WAR and they will not want to be caught OFFGUARD. The current Peoples Representative (ADUN) for each constituency will use whatever means and ways to ensure that their voters needs are taken care of and looked after. WHO DOES NOT WANT TO BE ELECTED…?? DID YOU JUST BITE YOUR LIPS..? ?